It’s that time of year again that the US Ski and Snowboard Team is in full swing with their World Cup schedule. In non-Olympic years, it is just as important to the athletes to be at the top of the World Cup standings as in Olympic years. All disciplines rely on top-notch medical care whether on the alpine, nordic, snowboard, freestyle or slopestyle teams. The doctors, physical therapists and athletic trainers who work with the team regularly meet in order to be on the same page regarding concussion protocol, race protocol and emergency management. This weekend Mandie went to Beaver Creek, CO for the MESS course (Medical Emergencies in Skiing and Snowboarding) that puts all of these pieces together. The course is a combination of lecture and on-snow injury scenarios. There is a lot to cover including everything from how to splint a fracture, to how to assess for chest trauma to how to treat a knocked out tooth (put it in saline or whole milk not saliva or skim milk). 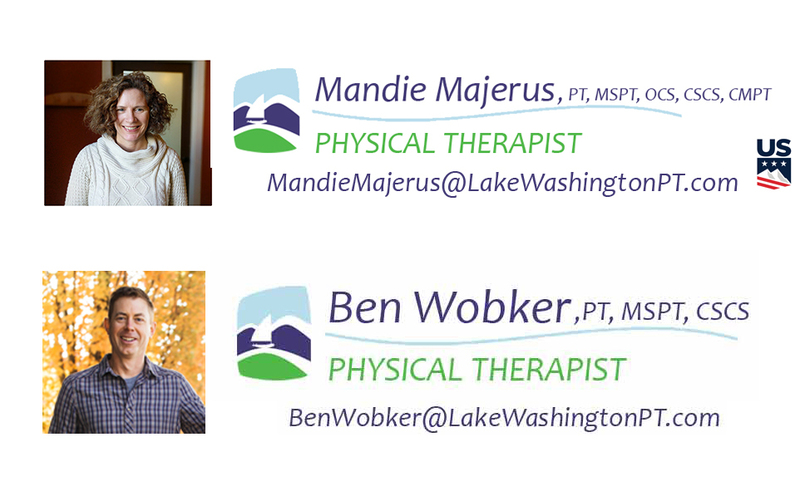 Mandie was able to hear from top orthopedists and neurologists in the country while meeting the other physical therapists who work with various disciplines. In order to stay in the medical pool with the US Ski and Snowboard team, the medical staff is required to attend this course every 4 years. As the World Cup season progresses note the folks at the top and bottom of the course who stand in the background. They are ready to treat the athletes when they go down in combination with the host mountain’s ski patrol, race director and coaches. Hopefully they won’t be called upon but, if needed, the response is practiced and seamless.